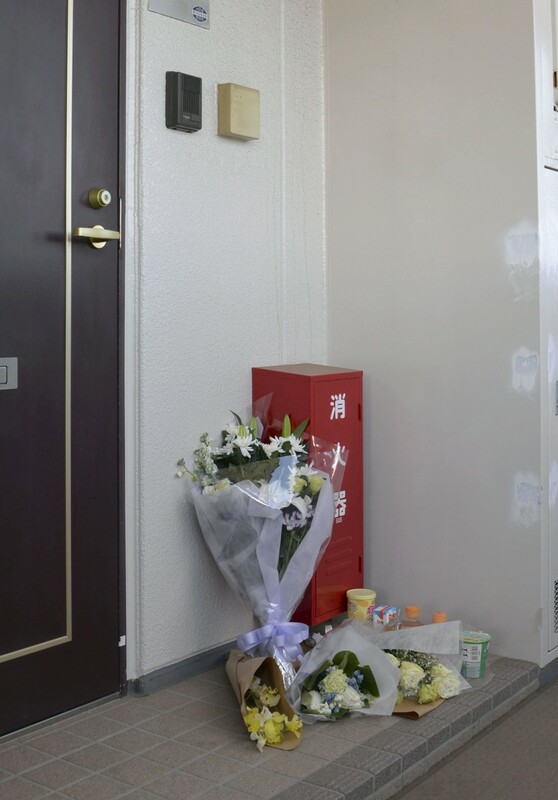 A 10-year-old girl who was found dead at her home near Tokyo last month had been deprived of sleep by her father in addition to being fed insufficiently and confined at home by her parents, investigative sources said. Mia Kurihara's mother, Nagisa, 31, has told investigators there were times Mia's father, Yuichiro, 41, woke the girl up to make her stand and that he prevented her from sleeping from around Jan. 22, two days before she was found dead with bruising to her body in the bathroom of their home in Noda, Chiba Prefecture, they said. The father was arrested on Jan. 25 for allegedly assaulting Mia the previous day, including dousing her with cold water from a shower. Mia's mother was arrested on Monday for allegedly failing to stop the assault. An autopsy was unable to determine the cause of Mia's death, but it revealed she had almost no food in her stomach, indicating she had not been fed sufficiently. The police are examining the body further. The mother has told investigators there were times she did not give food to her daughter in the days before her death and she had not allowed Mia to leave home since the beginning of the year as her husband had insisted on such treatment. Investigators have been informed that the mother may also have suffered domestic violence. The girl's father has told investigators he began making her stand from 10 a.m. on Jan. 24 and that he does not believe his action was wrong because he was just "disciplining" her. He is suspected of assaulting Mia from around 10 a.m. to 11:10 p.m. the same day. The case has highlighted the lack of coordination between authorities as well as a series of missteps in protecting Mia's life. The city of Itoman in Okinawa Prefecture, where the family resided before coming to Chiba, was told by a relative of the mother in July 2017 that Mia was being threatened by her father and that her mother was subjected to domestic violence. The Kuriharas moved out of the city the following month. In November 2017, Mia said in a school questionnaire on bullying that she was being hit and bullied by her father. She was sent to a child welfare center in Kashiwa, near Noda, the next day for protection and remained there for seven weeks before being transferred to the home of a relative. In January 2018, the father demanded Mia return home when he met with the local education board and her school, and the education board gave a copy of the questionnaire upon his insistence, an action that is thought to have aggravated his abuse of the girl. He later made Mia, then still residing with a relative, write a letter stating she lied when she wrote he hit her and asking she be returned home. The father showed the letter to a welfare center, and won the center's decision of her return two days later. After returning home last March, the girl told a center official at her school that her father had actually made her write the letter.